When it comes to weddings, babies and maternity, people often assume that they have to buy whatever is most expensive and appears to be made for the occasion. That's not true though - and avoiding the hype and buying items that aren't labelled for a certain event often makes them a lot cheaper. 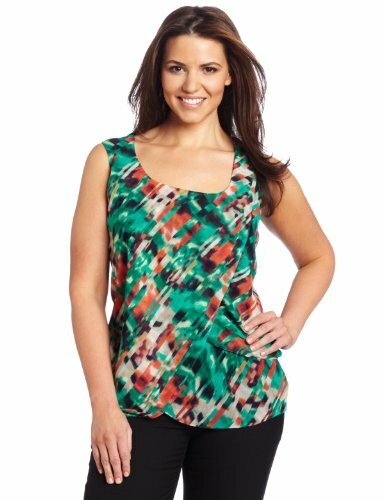 When it comes to maternity and pregnancy wear, you'll find yourself growing out of your old clothes fast. But that doesn't meant you have to buy a whole new wardrobe of clothes that will only last you a few months. Tunic style clothes are loose and light, making them a great fashion item during pregnancy, especially in the last few months when any binding clothes can be quite uncomfortable. Tunic items generally fall straight down with simple (often sleeveless) shoulders. Many fashion items come in plain tunic style, including a huge range of dresses and shirts. 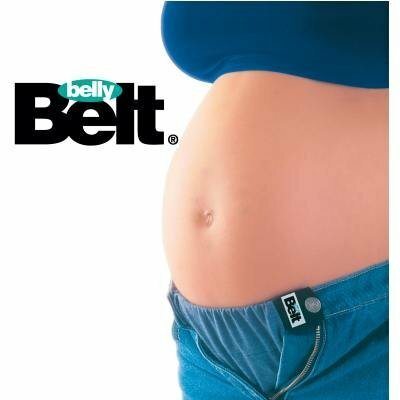 Tip: Use a belt at the waist of a tunic style dress as an extra fashion accessory when you're no longer pregnant and want to add some shape. Maxi dresses are a great addition to any pregnant wardrobe. High princess waist to leave room for your growing belly. Easy access for nursing your new baby. The style allows the fabric to cling in such a way they can be worn at any weight, without looking like you're too small or big for them. Tip: You can also purchase maxi dresses in more formal styles, making them perfect as a modest but formal maternity outfit for a classy evening out. These are the perfect pregnancy jacket if the buttons on your favourite leather one just won't do up anymore. Provide a discreet breastfeeding cover. Keep you warm in the cooler months with a complete cover up. These are a great option if you want to keep your current pants in use without it being obvious you can't get your zip all the way up. They simply attach from the button on one side and slip into the hole at the other. 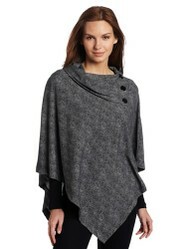 Can be worn with a discreet "zip filler" or without, depending on whether you have an outfit that will cover that area. In the last few months of pregnancy, it's not uncommon to find that nearly no clothes fit or feel comfortable. If you really can't find anything that suits, simply try buying clothes in plus sizes or buy/borrow men's clothing. They'll still work out a lot cheaper than maternity clothes with the attached maternity price tags. Avoid tight neck, leg or arm holes. Try and stick with stretchy fabrics such as jersey. Find clothing that is easy to get in and out of - buttons and zips can be quite hard to reach by the end of pregnancy. Always keep the receipt just in case you discover the item isn't quite what you wanted and doesn't actually fit your bump properly. I got through my pregnancy without buying anything 'maternity'. Elastic waists were my friend.